Winner winner! 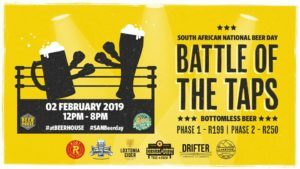 We’re so excited to announce that WE WON the SANBeer Day: Battle of the Taps #atBEERHOUSE on Long competition! 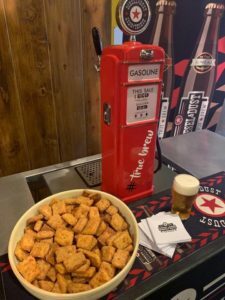 Now you can look forward to enjoying some lekker #TrueBrew at your favourite watering hole in Cape Town! I’m a handsome, fiery red-head! I have an impressive rich colour with a strong caramel malt backbone. I’m well balanced with sweet and toasty malt, distinctive berry nose. Here’s to hoppy, easy drinking! I’m dramatic and moody with a complex, dark, malty body. I taste like coffee, biscuit and caramel with a chocolate aftertaste. 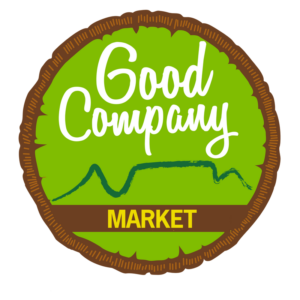 We’ll be at the Good Company Market in Cape Town every Sunday this month! We always have the best time with good food and even better beer! 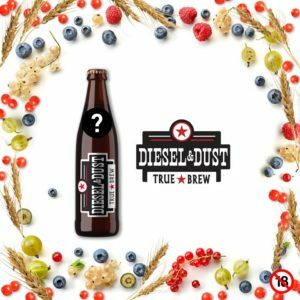 Kom sê bietjie hallo en drink ‘n #TrueBrew biertjie saam met ons! 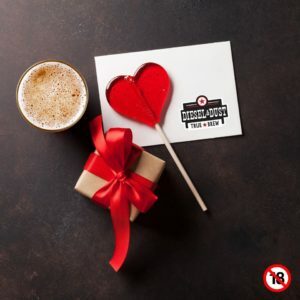 Celebrate South African National Beer Day the proper way with Beerhouse and some of South Africa’s favourite brewers. Phase 1 – R199 – limited tickets available , get your cheaper tickets ASAP before they are all sold out. 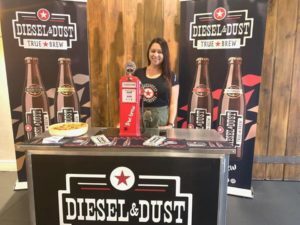 Phase 2 – R250 – online & at the door sale available. 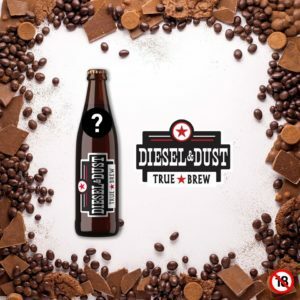 Each ticket holder will receive a token to vote for your favourite BEER. 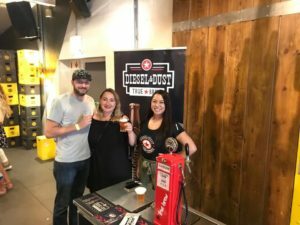 It’s called Battle of the Taps for a reason! The Brewery with the most votes will win a 6 month tap on our next winter menu. Second place will win a 4 month tap on our next winter menu. Third place will win a 2 month tap on our next winter menu.